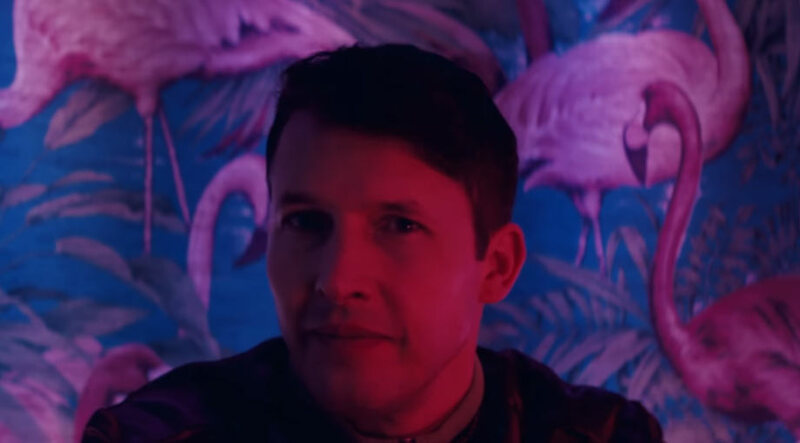 James Blunt (born James Hillier Blount 22.02.1974) is an Army Captain-turned singer/songwriter, best known for his singles 'You're Beautiful' and 'Goodbye My Lover'. 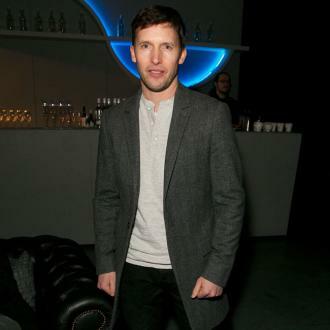 Net Worth: According to Celebrity Net Worth in 2014, James Blunt has a net worth of 18 million USD. Childhood: James Blunt was born in Tidworth military hospital in Wiltshire to Jane and Charles Blount. He was born in the military hospital due to his family having a history of military service dating back to the 10th Century. His father, Charles, was a Corporal in the British Army Air Corps, leading to Blunt spending his early life growing up in England, Cyprus and Germany. At the age of 16, Blunt earned his pilot's licence, as well as a place studying aerospace manufacturing engineering at Bristol University, paid for by an Army Sponsorship. He graduated from Bristol in 1996 with a BA in Sociology before attending the Royal Military Academy in Sandhurst. Military: Following his time in Sandhurst, Blunt joined the army for a four-year service, in return for the military funding his studies. He joined the military as a Second Lieutenant in the Life Guards, and after some time he had risen to the rank of Captain. In 1999, Blunt began serving as a member of the NATO Peacekeeping force in the Serbian state of Kosovo, earning the distinction of being the first British officer to enter the state's capital. During his time there, Blunt took his guitar and performed a song for the Kosovans entitled 'No Bravery', which he had written himself. Blunt earned his Captaincy while stationed in Switzerland, earning the title of Captian of the Household Cavalry Alpine Ski Team, and was decided to be the best skier in the Royal Armoured Corps. Blunt returned to the UK and was stationed in London, tasked with standing guard over the coffin of the Queen Mother as part of her funeral procession. Despite extending his stay, he left the services in October 2002. Music: Blunt continued to write and perform music after leaving the armed forces, and was signed to Twenty-First Artists Management from EMI. 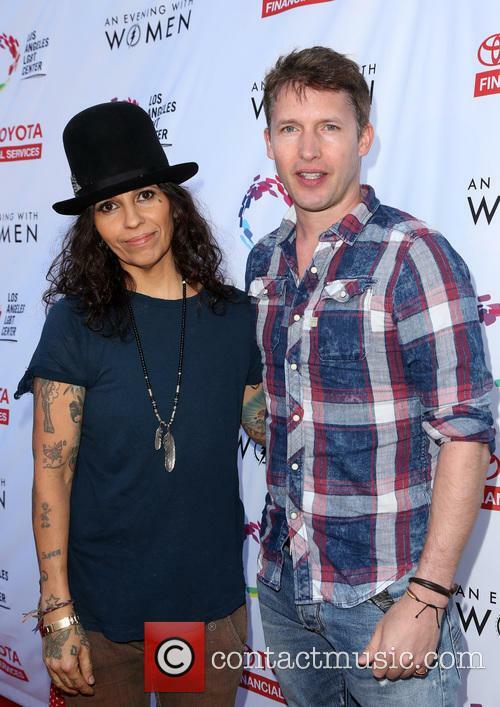 While some record executives were concerned by his posh voice, he was seen performing at South By Southwest Festival by Linda Perry (songwriter for Christina Aguilera and Pink), who brought him into her brand new record label, Custard Records, during its launch in 2003. 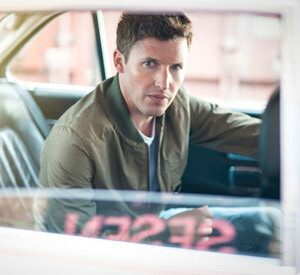 On 11th October 2004, James Blunt released his debut studio album, 'Back to Bedlam', which received unanimously glowing reviews from critics, as well as featuring the singles 'Goodbye My Lover' and 'You're Beautiful' - the latter of which topped charts across the world, including the Billboard Hottest 100. Blunt released his second studio album, 'All The Lost Souls', on 14th September 2007, which received more moderate reviews than the previous while still topping 18 charts across the world. 'Some Kind of Trouble', Blunt's third studio album, was released on 5th November 2010. The album received mixed reviews and topped the downloads chart in France and Germany, as well as topping the albums chart in Switzerland. 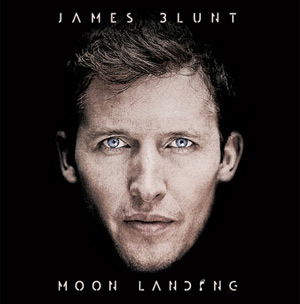 Despite the lower success than with his previous work, Blunt began recording again in 2012, and released his fourth studio album, 'Moon Landing', on 18th October 2013. Again, the album received only moderate reviews yet it topped three charts in Europe. Personal Life: On 19th September 2014, it was reported that Blunt married Sofia Wellesley, one of the granddaughters of the 8th Duke of Wellington in a ceremony in Majorca, Spain. James Blunt wants ''colourful socks'' for Christmas because he always loses them. James Blunt wants ''colourful socks'' for Christmas. The 43-year-old singer has admitted he needs new hosiery because whenever he is on tour he loses his socks. Speaking to Metro newspaper about the items on his wishlist, the 'You're Beautiful' hitmaker said: ''I would like some colourful socks, please, because I have been on tour and whenever my clothes have gone off to the wash in whatever city we're in, those socks always come back alone, that is, with a sock missing. 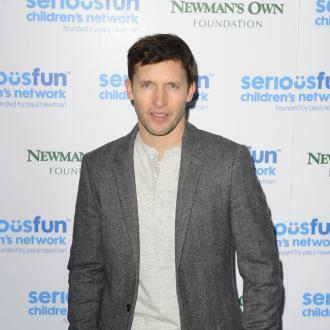 James Blunt has gone on the offensive on Twitter. James Blunt, the Harrow-educated creator of some of the world's dreariest pop songs, has accused the shadow culture minister Chris Bryant of being a "classist gimp" after the MP cited him as an example of performers coming from a privileged background. 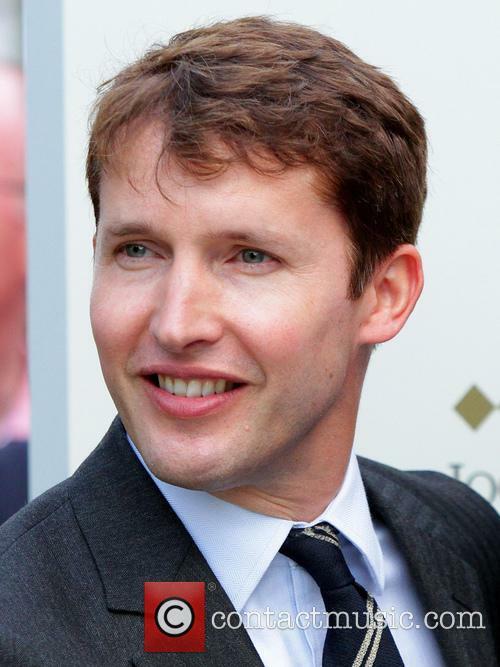 James Blunt has called Christ Bryant MP a "classist gimp"
Blunt, 40, has written a latter arguing that his private education and background has actually hindered his success in the British music industry. 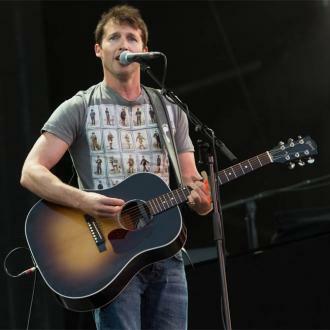 James Blunt Says His Hit Track 'You're Beautiful' Was "Annoying"
The 40 year-old singer admitted his 2005 breakout sentimental song became overplayed and "annoying." 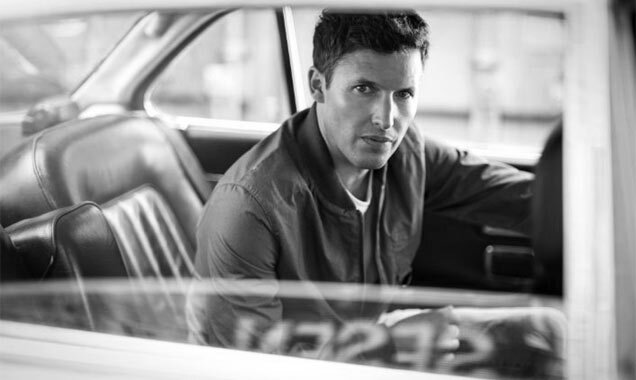 Former British soldier James Blunt burst onto the music scene in 2005 with his emotionally charged song 'You're Beautiful,' it went on to sell 4 million copies worldwide, become a chart topper in ten countries and earn a Grammy nomination for record of the year. Blunt admitted he finds 'You're Beautiful' "annoying"
But like many hit tracks, 'You're Beautiful' became overplayed on the radio and television, and this soon sparked some criticism against Blunt, but the 40 year-old singer recently revealed that he would agree with these naysayers. 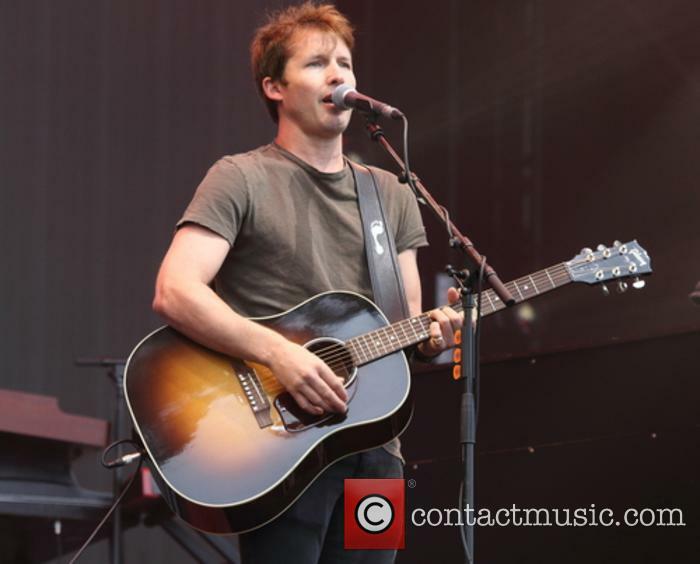 Continue reading: James Blunt Says His Hit Track 'You're Beautiful' Was "Annoying"
James Blunt In Remarkable Tirade Against Damon Albarn. Plums Are Involved. 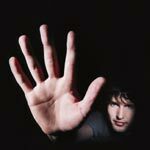 Being incredibly posh and remarkably privileged is okay, according to James Blunt – who just so happens to be incredibly posh and remarkably privileged – as long as you own up to it. And that’s his main gripe with former Blur frontman, Damon Albarn. In an interview with tabloid paper, The Sun, Blunt expresses his feeling towards Albarn in a candid manner, saying: "I was just the only one who didn't hide my accent. I mean, come on, Damon Albarn, he's right up there. He's got an orchard full of plums in his mouth and a silver spoon stuck up his arse." 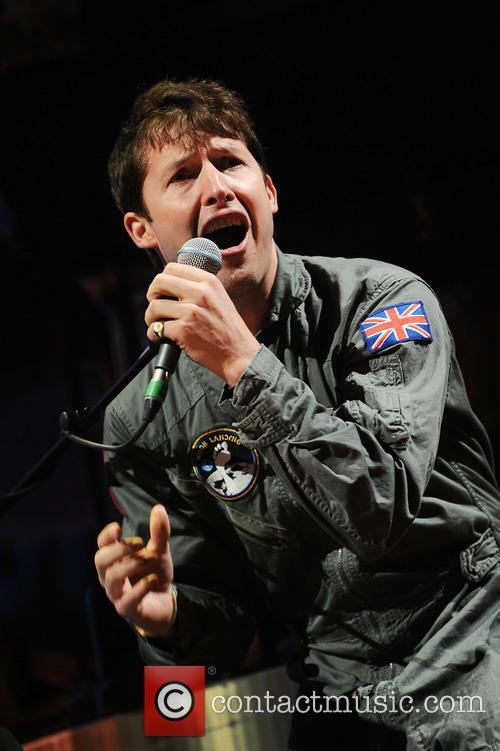 Continue reading: James Blunt In Remarkable Tirade Against Damon Albarn. Plums Are Involved.